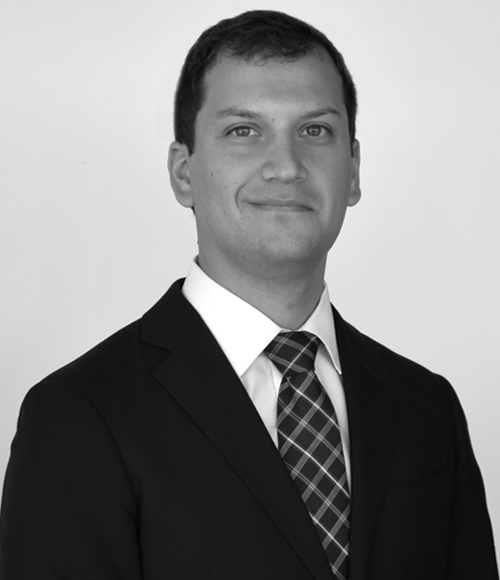 His practice focuses on representing Chilean and foreign clients in the acquisition and sale of public and private companies, mergers, private equity and venture capital transactions, capital markets and corporate and commercial matters. UnitedHealth Group on the acquisition of Banmédica, a Chilean healthcare company, for USD2.8 billion. Banmédica has operations in the health insurance, healthcare and medical rescue businesses, with presence in Chile, Colombia and Peru. Phage Technologies, a Chilean company focused on the development of biotechnological veterinary products, on the closing of a financing round of USD4 million to open operations in Europe. Phage operates in Chile, Argentina and Brazil and distributes its product Milkeeper in association with the animal health division of Bayer. The new investors include family offices, angel investors and a Chilean venture capital fund. Teaching Assistant of Commercial Law, Universidad Católica de Chile (since 2016). Teaching Assistant of Philosophy of Law, Universidad Católica de Chile (2013-2014).